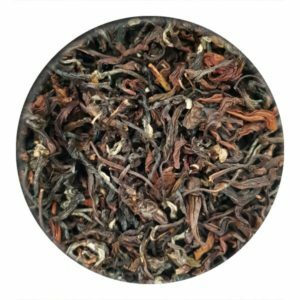 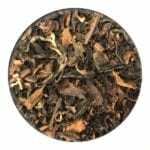 This loose leaf Taiwanese Oolong has a light nutty flavour and brews a dark golden colour. 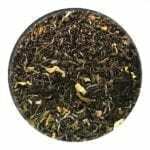 The word Formosa means beautiful in Portuguese as the early tea traders from Portugal gave the island this name. Oolong tea is said to help with weight loss as it increases your metabolism so drink this tea with or after food if you are looking to lose weight.